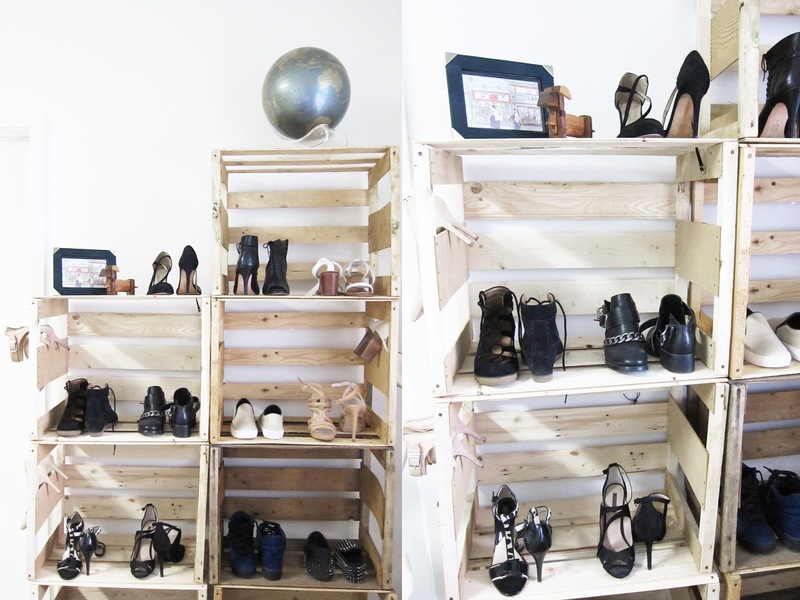 Wood crates are great for building modular shelves. Stack 7 or 8 together and you got yourself a vintage style shelf that won't break the bank. Total cost = Free. Crates - if you can't find them for free, you can get similar one's here.